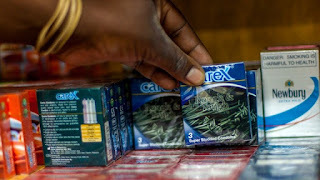 Zimbabweans use condoms more than any other people in the world, says a recent National Aids Council (NAC) study. This has helped to reduce HIV infections, the state-run Agency said. 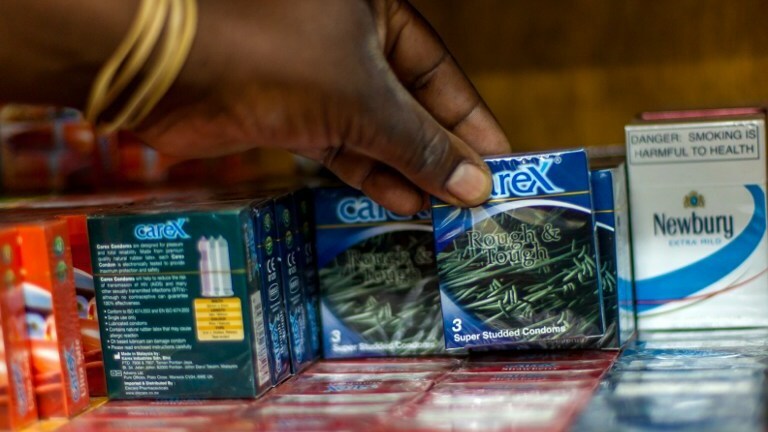 The council’s director of monitoring and evaluating, Amon Mpofu, said the latest data indicated that Zimbabwe was now tops in terms of condom usage, with over 109 million condoms distributed in 2014 alone. Data was collected in partnership with the United Nation Population Fund. “We are the highest consumers of condoms in the world currently. That is why we have realised a reduction in HIV infection rates. We had 104 million male condoms and 5.2 million female condoms distributed in 2014 alone,” Mpofu said. Mpofu also encouraged Zimbabwean men to go for HIV/Aids screenings, insisting that “a recent study has also revealed that most men in this country were afraid to go for HIV testing”. The reduction in infection rate is good news for Zimbabwe, with just over 1.4 million people who are now living with the virus.